"Wishful Singing have that incredibly rare ability to move one to tears with the sheer beauty and pureness of their beautiful voices and at the very next moment leave one on the floor in a helpless pile of laughter." A female a cappella performance by Wishful Singing is an exuberant journey packed with highlights and surprises. Five classically trained female singers combine their flexible voices and powerful stage presentation in their own unique way. Seemingly effortless and simple, every gesture and every sound used to good effect, adventurous from beginning to end. The singers sang together in the Netherlands Youth Choir. They hit it off so well there that the ambition developed to continue together in female a cappella repertoire; a relatively rare genre very dear to the hearts of all five. The top quality displayed since by Wishful Singing – both aurally and visually – makes the ensemble unique in the world. The repertoire ranges from modest works from the Renaissance and Baroque eras to swinging versions of golden oldies such as Mister Sandman. The ensemble provides a full evening’s entertainment that leads the audience from one surprise to the next. The emotions summoned up vary from hushed poignancy to screams of laughter. The individual quality of each singer is shown to full advantage in the group’s collective intonation and balance. It is this, in combination with their sense of timing, plus their talent for wry comedy, that makes Wishful Singing so prominent in their field. The ensemble performs regularly in Dutch concert halls such as the Concertgebouw in Amsterdam, and at foreign festivals such as the prestigious City of London Festival. There are also regular tours abroad, including Japan, the USA, Germany, Spain, Estonia and Italy. 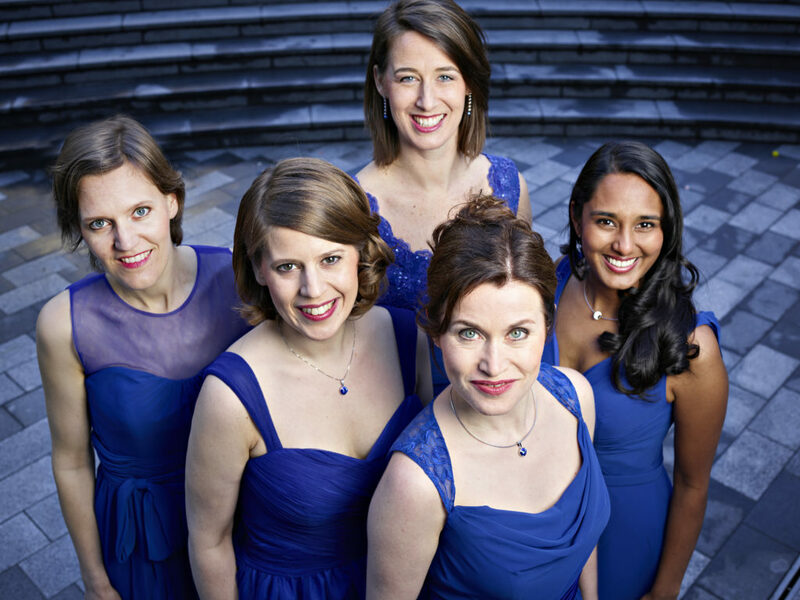 Wishful Singing are resolutely and actively working to expand the female a cappella repertoire by frequently commissioning compositions. In addition the ensemble collaborates often, and in many different contexts, with other musicians, artists and young talent. Wishful Singing radiates with spontaneity and youthful zest. They have a beautiful colour to their well blended voices and show high level of discipline in their performances. Wishful Singing engages the audience with charm and a love for the music that they sing.